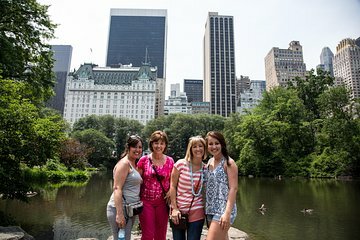 Whether you’re a romcom lover, action movie aficionado, or classic cinema fan, you’ll love the TV and Movie tour of Central Park. Follow your Spanish speaking guide to over 30 filming locations for popular television shows and movies. See the the Bethesda Terrace from The Avengers, Wollman Rink from Serendipity, the bandshell from Breakfast at Tiffany's, and much more.